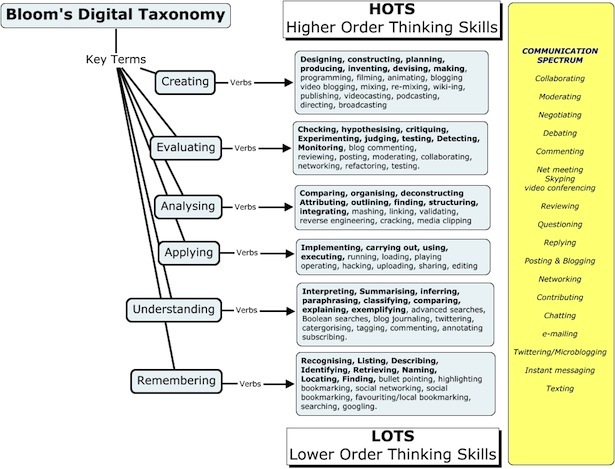 Bloom’s Taxonomy is fascinating: It was introduced in 1956 as a classification of learning objectives and is widely considered a foundational, though not undisputed, theory for curriculum design and, more generally, education. Yet, it also is a somewhat mystic text – Bloom himself considered the original handbook “one of the most widely cited yet least read books in American education” – Bloom, Benjamin (1956) Taxonomy of Educational Objectives: The Classification of Educational Goals New York: David McKay. And indeed, while the 1956 publication (subtitled: Handbook 1: Cognitive Domain) focused on cognitive aspects—the first of Bloom’s three domains: affective (attitudes), psychomotor (skills) and cognitive (knowledge)—much of the discussion and application ignored and continues to ignore that Bloom et al. looked at the cognitive domain only, to begin with. Below are two visualised revisions of Bloom’s taxonomy. 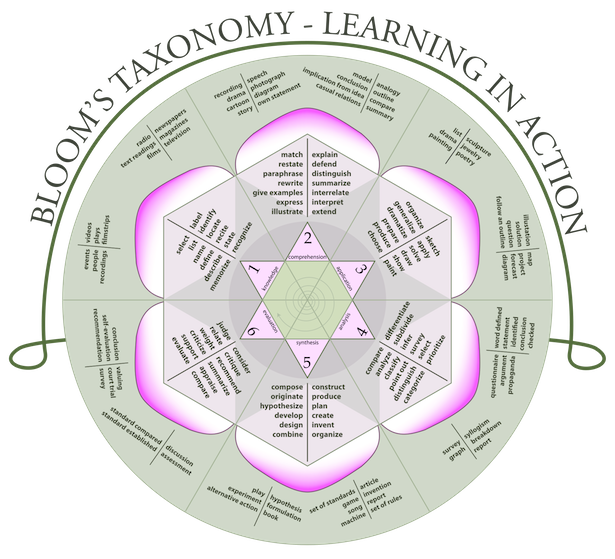 The figure on the left illustrates a revision of Bloom’s taxonomy in the context of 21st century learning. The figure on the right illustrates the cognitive process dimension of Bloom’s taxonomy: Anderson, Lorin and Krathwohl, David (2001) A taxonomy for learning, teaching and assessing — A revision of Bloom’s taxonomy of educational objectives. New York: Addison-Wesley Longman. 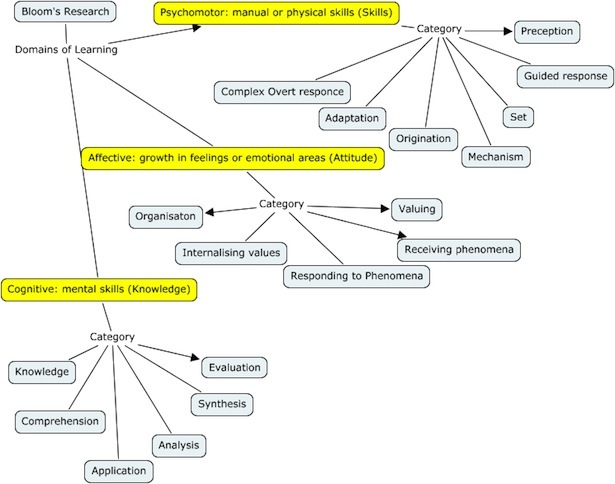 Figure 2, right: source & context: Wikipedia | Revision of Bloom’s Taxonomy by Anderson & Krathwohl. Starting point: Stephen Downes on managing complex change.